Home - TheRealDJABK's website: The Home of the CD Players. Djabk's elite shots with a new song called "Feels" in Apex Legends Game play. The music is a redistribution of a 2016 release that is being re-released because I switched distributors. Then like all songs I do, get video game montage treatment for YOU! Enjoy a chill track that brings in the spring vibes. 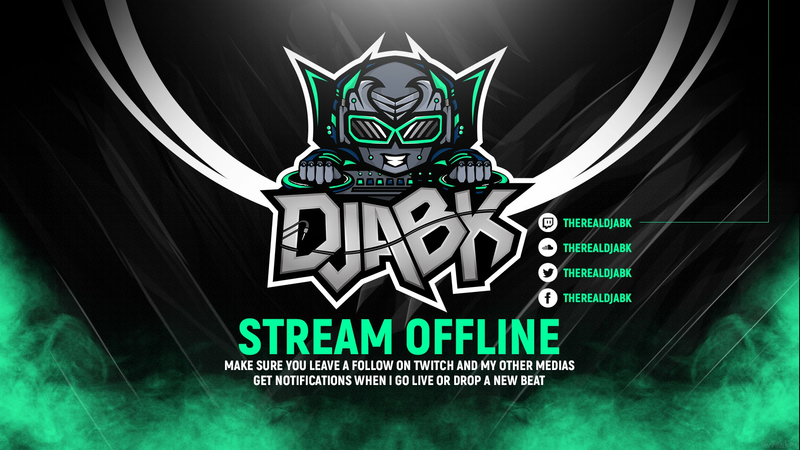 The shots are recorded live from https://www.Twitch.tv/TheRealDJABK. All socials @TheRealDJABK. You can follow: "The ABK Experience playlist" today on spotify; check it out below!!! I release new music every 3 weeks and I also try to add new music from artists from my home town; Ashtabula, Ohio. Hope you enjoy!